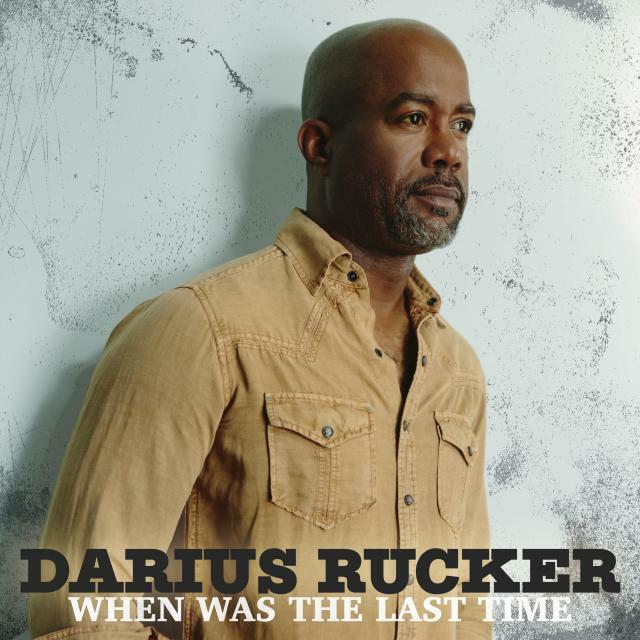 Darius' brand new album 'When Was The Last Time' is available for the first time! Get the album now to hear "If I Told You," "For The First Time,” and 11 more brand new songs. Listen on the below retailers now. To get you in the album spirit, watch the video for "For The First Time" today!